This post contains affiliate links. Please read my disclosure for more info! Ebates has to be my favorite way to save money and get cash back online! 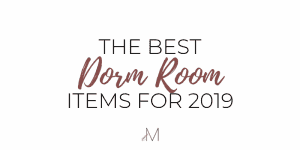 I will honestly never stop recommending it to my family and friends because I’ve saved so much while shopping online and in-store with Ebates. In fact, when you sign up using my referral link you get a $10 bonus when you spend your first $25 at any store! But before you do, I’m sure you have questions. I broke everything down the way I wish someone had to convince me to sign up early to start saving my coins! In this post, I’m going to show you how to use Ebates, the best tips for using Ebates, my personal experience, and give you a sneak peek of the stores you can get cash back from on Ebates. I first heard about Ebates years ago on Youtube. I heard a lot of Youtubers talk about it but I thought it was too good to be true. Why the heck would a company just give you cash back, right? When I finally joined it months later my first thought was why didn’t I sign up sooner?? Within my first year, I earned a little over $77 in cash back! You may think a few dollars and cents here and there isn’t that much but it adds up. When I made my post about the best ways to save money, I talked about Ebates and showed my $77 in earnings. Since then I’ve earned an extra $12 on my Black Friday shopping. And believe me, I didn’t even shop that much, but Ebates offered 10% cash back on many stores I bought from. 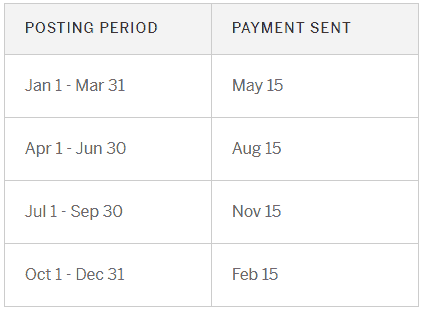 This is why I love Ebates so much: it saves me money on purchases I already planned to make. I already shop at many of their stores and now I can get cash back on top of that! So when I do my dorm room shopping, Black Friday/holiday shopping, and even travel arrangements, I get to save money! As I said before, you can save money at stores you already shop at – on top of sales and discounts! But let’s talk about the other benefits of Ebates. Hands down, this is one of my favorite features of Ebates. 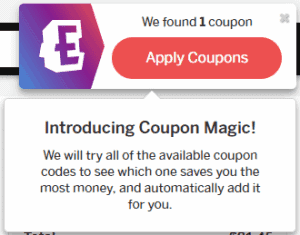 When you download the Ebates button (a chrome extension), it automatically finds coupons for you! So if you’re shopping at a store and there are active coupons for discounts, Ebates automatically finds all of them for you and chooses the one that saves you the most money and applies it to your cart. This is in addition to the cash back you get from Ebates! You get special bonus offers! 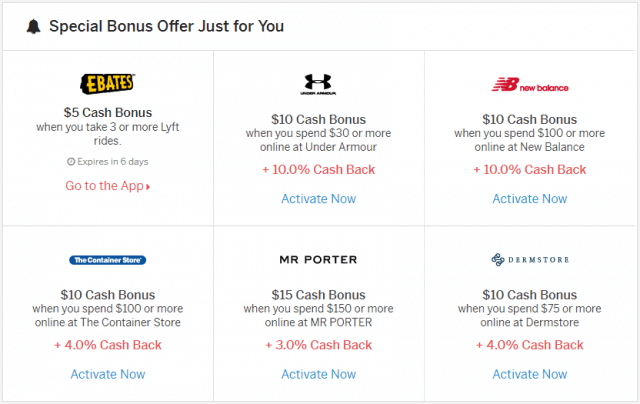 Ebates now offers you bonus offers in addition to the cashback deal. These are my current special bonus offers. I highly recommend installing the Ebates Button for Google chrome to maximize your savings. It automates the process of getting cash back. All you have to do is go to the website and you’ll see a pop up like this on in the top right corner of your browser. It doesn’t get any easier than that! Ebates also offers cash back on in-store purchases! Simply add your debit/credit card to your account and then activate the deals from the app. When you shop using the connected card, you’ll gain cash back on any qualifying purchases after you’ve activated the deals. The only downside to this is that you have to remember to activate the cash back offer for in-store purchases! This is why I’d recommend getting the app so you can do this remotely before you make a purchase. Yes. Absolutely. I thought it was when I first heard about it but I’ve been using it for about a year now and it’s a staple in my shopping routine. 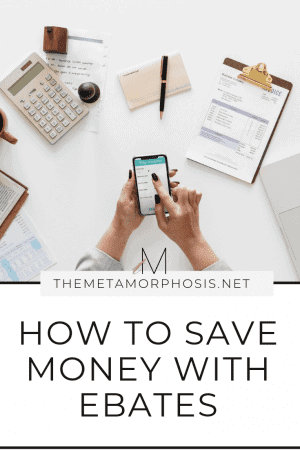 If you read my post on how I save money when I shop, you’d know that I’m very cheap and I love saving money. Ebates is one of the first websites I use to save money, and it’s easy. All I do is activate the cash back deal from the Ebates Button and I shop as normal. Then I let it apply any active coupons and I make a purchase. It’s the best thing ever, seriously. What stores can I get cash back from? After you sign up, you can see the full list of stores on their website. Don’t forget the Ebates button notifies you if the website you’re on offers cashback! There are no fees, no reward points to redeem, and no forms to fill out! This is a huge relief because I hate the whole reward points system thing. With Ebates you get what you earn, simple. I definitely don’t love this update, and this is my only con. What if I forget to activate cash back? Can I use Ebates after a purchase? With the Ebates button, it records your shopping trips. Your shopping trips are basically every time you visit a website that Ebates offers cash back for. If you forget to apply the cash back using the button, all you have to do is send them your order confirmation number and they apply the cash back to your account! I thought you’d never ask! If you’re interested in saving money every time you shop, create your account with Ebates ASAP! Plus, don’t forget you get a $10 reward after you spend your first $25 at any qualifying store! If you want to boost your cash back, simply invite your friends to join to get some extra cash like I did. 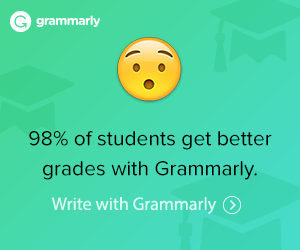 If they’re like me they’ll love you for it!